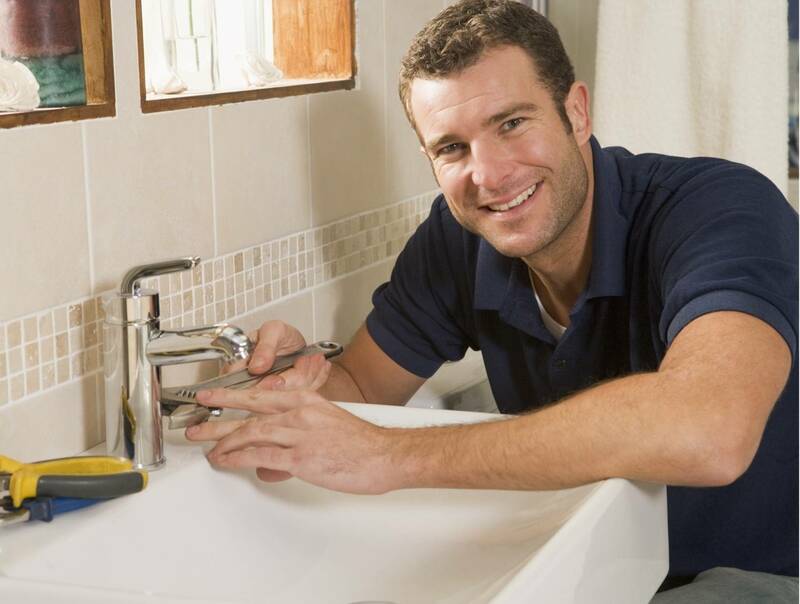 Cross Plumbing in Aldershot is a reputable plumbing company that deals with all aspects of plumbing work and also offers general home maintenance to help keep your property in top condition. We offer quality repairs, reliable emergency plumbing services and affordable prices. Each plumber is fully qualified and committed to providing a first-rate service for customers in Aldershot. Before we start any work, we always undertake a risk assessment to ensure the safety of your property. For many years, Cross Plumbing has been carrying out plumbing and emergency repairs in Aldershot. A reputation 2nd to none for providing a firs class service, not only in Aldershot but also in surrounding areas. Contact Cross Plumbing and speak to a qualified plumber today. Plumbing Surveys – Aldershot and Local Areas. For a professional plumbing report or survey for your property in Aldershot, call Cross Plumbing today. We can provide a detailed plumbing report that will tell you if your plumbing system is working as it should. An experienced plumber will assess your plumbing and provide you with all the information you need to avoid major plumbing issues in the future, so you can save cash on repairs. If you’re selling your home in Aldershot, we can provide you with a plumbing survey that will help you negotiate the price of your property with potential buyers. Buyers will often use a surveyor but an independent plumbing survey from a qualified plumber will stand you in good stead and help you get a fair price for your home. We can provide a reliable emergency plumber in Aldershot for burst water pipes and water damage. Our emergency plumbers will provide a rapid response to deal with urgent plumbing and repairs for your property. Contact us and speak to an experienced emergency plumber today. If you have leaking or burst pipes, the emergency plumbers at Cross Plumbing Aldershot can help. We offer drain unblocking and maintenance work, such as gutter cleaning, gutter repairs, drain blockage clearance and replacement down-pipes. We also supply and fit new gutters. Call Cross Plumbing of Aldershot for a qualified plumber today. After each plumbing job, we make sure your home or business is left clean and tidy and our plumber will remove all debris from your home or property. We aim to be at your property within 1 hour in the weekday and out of hours within 4 hours when emergency or urgent jobs are concerned, and we will call before we arrive to insure we are all ready. We are respectful to all our clients, we also respect your property at all times. Our professional teams of plumbers and heating engineers are efficient and reliable, fixing the problem fast. Call us for an emergency plumbers in Aldershot and discuss your requirements with a qualified plumber today on 01252 647280.